I've told earlier how ETSY store became my favorite place to spend my free time in searching for handmade unique desings. The older i am geting the more i am starting to appreciate handwork. I feel that i am ready to pay little more for something that is made by someone than run for the cheapest chineese factory product. And when i found Joan Shum's breath taking gorgeous gowns i knew i would need to show it to as many brides as it is only possible. After graduating from The Fashion Institute of Merchandising and Design and ten years of experience working in the heart of Los Angeles’ fashion district, Joan has launched a unique bridal collection that unites her passion for art, costume, and fashion into a line of elegant gowns. Each hand-made ensemble accentuates the bride’s figure and distinctive style. Combining a timeless era with contemporary influence, these classic gowns are as unforgettable as the wedding day. Joan Shum is located in Long Beach United States, so if you are anywhere close by, i think you defenantly should consider her desings! I think Joan's dresses deserve to be known and to be admired. I am actually little sad as i didn't find her earlier, i would have really loved this style on my wedding day. You might not decide to order the dress from her, but maybe you will feel inspired with corsets she uses for her bridal looks. 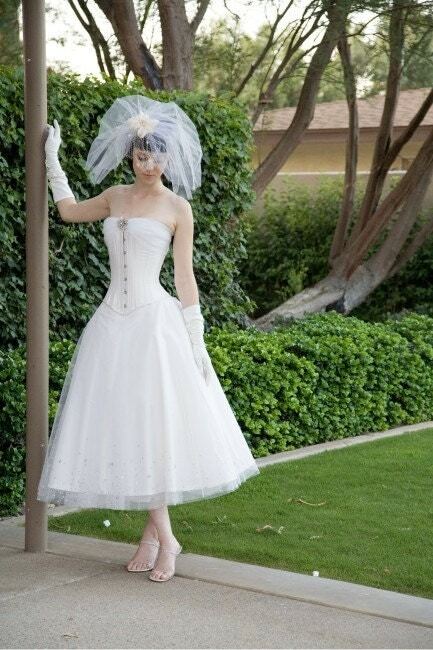 Beautifully made corset will make you feel gorgeous on your wedding day. It will make your wais look smaller and more femenine looking!